stiff, heavyweight cotton or flaxen fabric which is very sparse-sett and in a derived linen weave known as embroidery cloths, which is distinctive for its openings between individual groups of thread and is reminiscent of a very regular lattice. 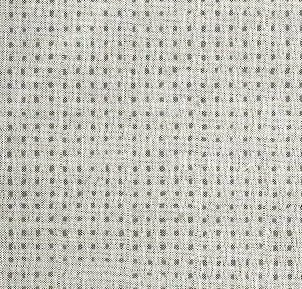 Used as a reinforcing cloth for hand embroidery; with a soft finish it is used for summer blouses and shirts. 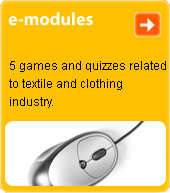 Special types of e. c. from coarse yarns - usually woollen - are used as a base fabric for handwoven carpets.